Access a library of articles, reports and video tutorials on the different investment sectors and asset classes that we cover within our accredited education programme. This content is locked; in order to access it you must first register with us. It’s FREE to register and should take you no time at all, simply click below. The content you are trying to read is locked to paying subscribers only. To find out more about our low cost subscriptions simply click below. 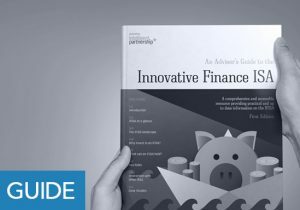 Alternative finance products are becoming more top of mind for advisers as the demand from clients grows. Five of alternative finance’s most prominent platforms showcased their offers at the London Stock Exchange for the Intelligent Partnership Alt Fi Showcase on 5 February. Ceri Williams talks about the difficulties financial advisers might encounter when navigating the alternative finance space. He also covers the future direction of Downing Crowd, shares his insights on IF ISAs’ performance and landscape, and the comments on the regulatory environment of Debt-Based Securities. 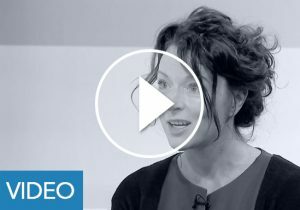 Caroline Flagg discusses recent developments and the overall performance of Octopus Choice over the last year. Talking about challenges in the property market, she tells Intelligent Partnership that Octopus is optimistic about the future of this asset class. She also talks about platform diversification and a recently doubled number of deal flows. Mario Lupori speaks about RateSetter’s shift towards the advisers’ market. He expands on the company’s offering to retail clients through its advice channel. 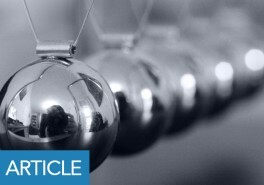 He explains why P2P loans offer more stability versus the volatility of equity markets. He also talks about the future of the P2P market. Speaking to Guy Tolhurst, Jake Wombwell-Povey discusses the growing popularity of alternative finance. He explains how Goji has diversified its offer over the last year, extending the focus from IF ISAs to SIPPs. He also covers the exciting opportunities of investing in renewable energy via direct lending. 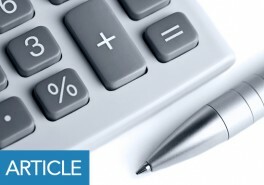 Belinda Thomas discusses the key differentiators of Triple Point’s Income Service. She explains how alternative investments are incorporated in a portfolio and talks about the increasing interest in the IF ISA and alternative finance. She also discusses product diversification and Triple Point’s due diligence process. Peer to peer lending is a dynamic market that is much more mature than many give it credit for. It is fully regulated, home to significant institutional investment and provides excellent inflation-beating, fixed income diversification opportunities. But, it is a relatively new asset class with a range of platforms and operating models, not to mention regulations. This guide is intended to help financial advisers and planners to get to grips with how P2P can fit into their service offering and what it can do for their clients. Martin Heelam talks about the impressive volume of applications since Assetz Capital’s Innovative Finance ISA (IFISA) launch in December 2017. So far, this has been mostly investor-driven. Heelam expands on why that has been, and why the IFISA is central to products like those offered by the peer-to-peer lender – asset-backed loans to businesses – becoming mainstream investments which advisers routinely consider. He particularly singles out Assetz Capital’s transparency in terms of helping advisers to carry out due diligence. 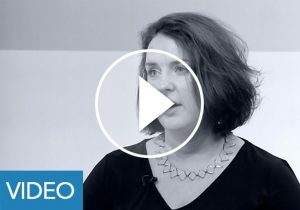 Gillian Roche-Saunders, partner at BWB Compliance, talks about why the Innovative Finance ISA (IFISA) has been slow to take off and what the process should be for advisers in terms of due diligence on each platform. 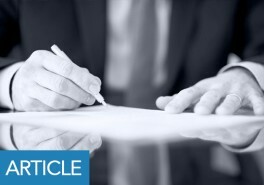 She expands on how advisers can integrate qualifying investments into their proposition, from compliance to professional indemnity insurance to matching clients to appropriate investments across the “spectrum of risk” available in an IFISA. 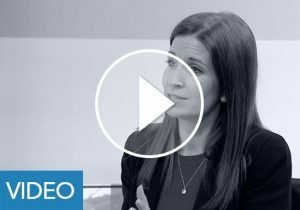 On the eve of Octopus Choice’s second birthday, Caroline Flagg talks about where inflows are coming from following the launch of its IFISA. She reports that 750 advisers are now using Octopus Choice for themselves and their clients, the comparatively larger size of advised investments, and investor demographics. She then goes into the specific workings of Octopus Choice, how it builds on Octopus Property, an established business providing bridging loans against UK property since 2009, and Octopus’ first lost position. Belinda Thomas discusses Triple Point’s Advancr Bonds and how these products evolved. She discusses consumer protection in terms of underlying security and Triple Point’s responsibilities as an IFISA manager. As an established manager in the tax-efficient space, she talks about pre-existing relationships with advisers and a growing volume of cash transfers. 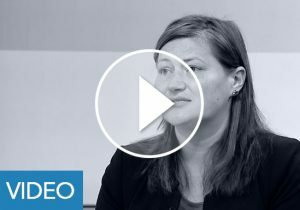 Julia Groves, partner & head of crowdfunding at Downing LLP, talks about growing uptake of bonds in its Innovative Finance ISA (IFISA) and advisers’ changing attitudes to these investments. She covers terms of investment, diversification, risk and the two kinds of products offered on Downing’s platform: fixed-term debt-based securities and a newer regular access bond. On choice in the market, she discusses how many IFISA-authorised platforms are genuinely adviser-ready and reveals something surprising about average investment size. 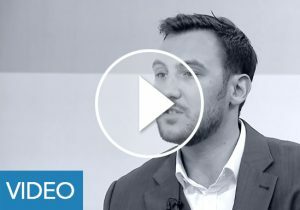 Jake Wombwell-Povey, CEO and co-founder of Goji, discusses increasing inflows after the Innovative Finance ISA’s slow start and what percentage are transfers from cash ISAs. 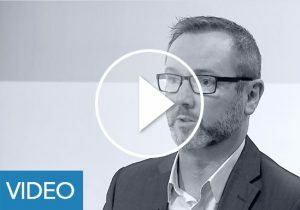 In the direct lending space, he discusses the end of the ‘early adopter’ phase for retail investors, Goji’s increasing focus on advisers and the demographic of clients they recommend these investments to. The discussion takes in Goji’s history, status as an aggregator and approach to due diligence on the lenders it works with. HM Treasury has referred to the IFISA as a way to, “provide ISA holders with greater choice over how to invest and will support the crowdfunding sector to continue to grow as a source of alternative finance for businesses.” The inclusion of additional consumer protections which must be present in the P2P and debt based securities investments that are IFISA eligible can only be reassuring for potential investors. But there are a number of other considerations as well as the everyday practicalities. Our goal with this guide is to give advisers an understanding of these so that they build the confidence to make the best use of the opportunities that the IFISA presents for their clients. As with many of the investments we cover, the case for investing in debt based securities is compelling. They can provide yield and genuine diversification at a time when both are at a premium among conventional assets, with lower levels of volatility than equities. Innovative online lender to borrower matching has given peer to peer lending platforms a cost advantage over the larger and less nimble traditional finance institutions, leading to very attractive rates for those looking to invest and those looking to borrow. Financial Advisers: the Untapped Opportunity? Research Director Dan Kiernan moderated a panel at the Lendit Europe conference. 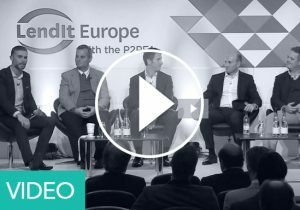 The panelists from Octopus Choice, Ratesetter, LendingWell, Goji and Clearwater Private Investment debated what it would take to get financial advisers to engage with P2P lending. 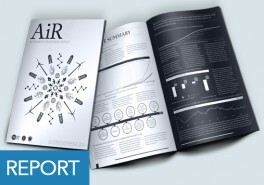 The Alternative Finance Industry Report 2015 provides a view of the asset class through the eyes of retail financial services professionals, giving them the answers they require if they are to successfully engage with the sector. 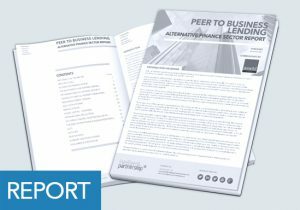 The report outlines and defines what alternative finance is, where is sprang from and where it is today. 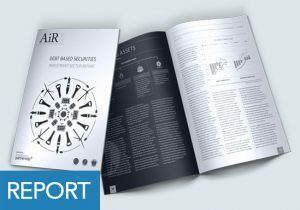 The report assesses some of the risks of investing and dives deep into the surprisingly diverse alternative finance investment universe. It also looks at some of the big developments and give our view on these changes. 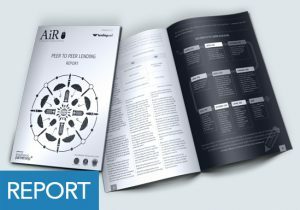 The Peer-to-Business Report 2014 takes a detailed look at peer-to-business (P2B) lending and offers a balanced introduction to the Alternative Finance market – analysing the performance and growth of crowdfunding, real estate lending and peer-to-peer lending. 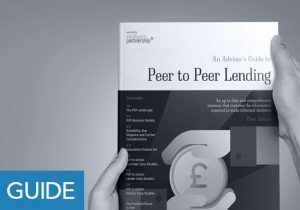 This report helps investors and intermediaries’ understand P2B lending and which investment opportunities are suitable and appropriate. Real estate crowdfunding is a relatively new concept, which builds on real estate investment and the rapidly growing crowdfunding movement. With the global real estate market worth over $19 trillion per year, there is a huge opportunity for crowdfunding to exploit. With low entry levels and as an alternative to mainstream financial products, you can see why crowdfunding has proven popular with investors. 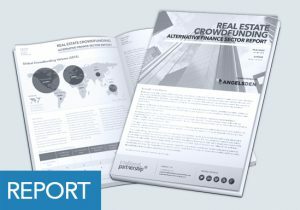 As a result of this growing trend, we have produced our first report dedicated to real estate crowdfunding. This session looks at the opportunities and threats of crowdfunding and is suitable for all levels of experience. You will leave with a greater understanding of the crowdfunding industry and will be able to take an informed view on which crowdfunding investments are suitable for your clients and which ones should be avoided. Following the release of the FCA Policy Paper PS14/04 on the 7th March, Daniel Kiernan summarises and analyses the main thrust of the regulations for interested parties such as platforms, providers considering raising money in this way or advisers who already have clients who invest in crowdfunding. In this episode David and Lawrence discuss Peer-2-Peer lending and Crowdfunding. They shed light on how they work, how investors can access this new but rapidly expanding sector as well as the risks that go along with such investments. Giles Andrews, CEO of Zopa talks about who Zopa really are, what what they do, as well as how advisers can get over their apprehension of Crowdfunding and Peer to Peer lending. Rhydian Lewis, CEO of Ratesetter talks about the business model of his company, and its success so far, as well as his views on the recent FCA paper CP13/13. This month the spotlight has been turned onto the Alternative Finance space and explains the growing number of opportunities that allow investors to lend to both businesses and consumers using internet based platforms. We investigate lending on invoices with Market Invoice, lending to businesses to fund growth with RebuildingSociety and P2P lending to consumers via Ratesetter. The UK Crowdfunding market was worth approximately £350m at the end of 2012, driven by consumers looking for alternative investment opportunities and startup firms looking for alternative sources of capital. But Crowdfunding itself is a very broad church, encompassing many different types of investments and asset classes, each with their own unique benefits and risks. The FCA released its Consultation Paper CP13/13: “The FCA’s regulatory approach to crowdfunding (and smiliar activities)” on the 24th October. This article sumarises and analyses the main thrust of the proposals for interested parties such as platforms, providers considering raising money in this way or advisers who already have clients who invest in crowdfunding. Peer to peer lending is the next big thing within the world of Alternative Finance, providing savers with an alternative source of income by lending to borrowers using online marketplaces. Platforms such as Zopa, Ratesetter and Funding Circle offer returns well above the average but what should investors look out for? The rise of the internet and the rapid growth of new social networks online has opened up exciting, innovative ways to speculate on start ups and fast growing younger companies. Crowdfunding platforms in particular allow the experienced investor to bet on these hot new ideas for as little as £10 a go! But just how risky is this style of investing and what does the investor need to watch out for? This episode gets to grips with the risky business of investing in start ups and smaller companies.